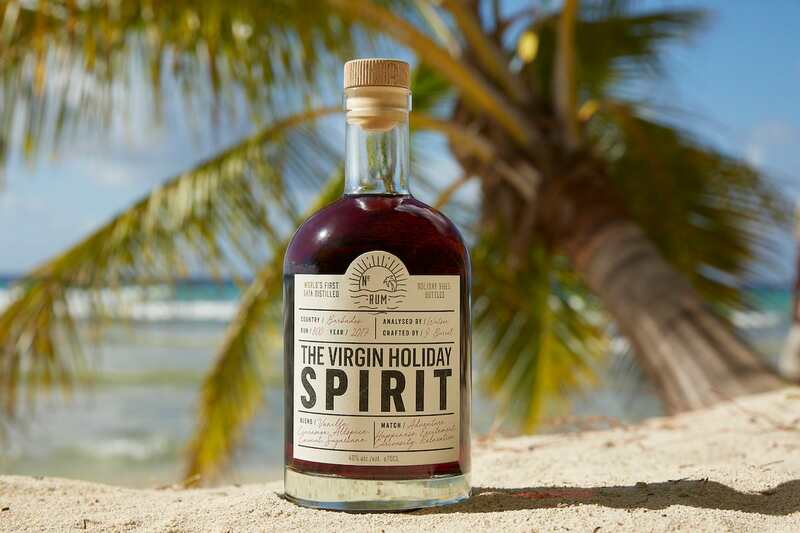 If you could bottle up all of your favourite holiday memories and turn it into a drink, what would it taste like? Alcohol, most definitely, but getting that out of the way – Coconut? Passion fruit? Cacao? All three? 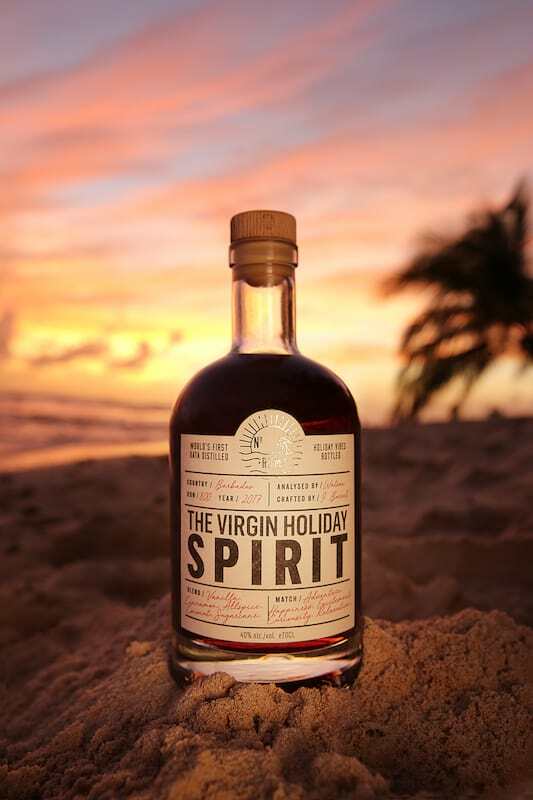 If it’s something that reminds you of the last time you sat on a beach sipping cocktails, it would probably taste like this drink: The first ever ‘holiday spirit’ from Virgin Holidays. Taking a sip of it brings your mind back to the beach, and there’s a reason for that – it was specifically created to. 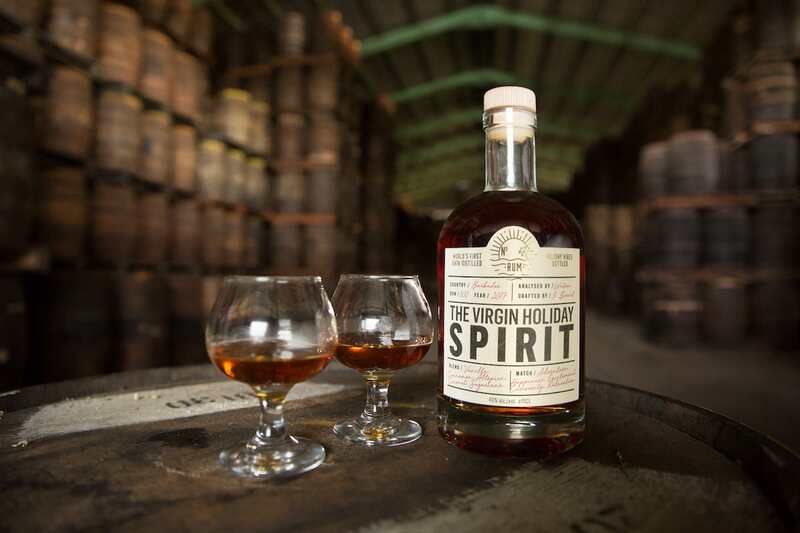 The spirit is believed to be the world’s first rum scientifically manufactured to evoke holiday emotions. To create it, Virgin Holidays enlisted the help of IBM’s Watson – the world’s most intelligent super computer – to analyse the thoughts and feelings of more than 15 million holidaymakers via their social posts. Watson then analysed thousands of rum reviews to uncover which ingredients elicit different emotions. The most positive ones captured were then matched against social media posts, and the two data sets created the ‘world’s first data-distilled rum recipe’. According to the data, the top five emotions associated with holidays are: happiness, adventurousness, curiosity, relaxation and excitement, which were matched to the flavours of vanilla, allspice, cinnamon, coconut and sweetness. And it really does taste like a holiday – we tried it. If you’re looking for a drink that warms your mouth with tastes of the Caribbean and bad decisions (in the best way), this tropical rum may just cheer up your gloomy January. Just 800 £59 ($73.42) bottles have been made, which are available from London V-Room stores in Bluewater and Lakeside or at the V-Hols lounge at Gatwick.